Whether we are creating theater for kids or scheming birthday party blow ups, Mary is one of my most favorite people to collaborate with. 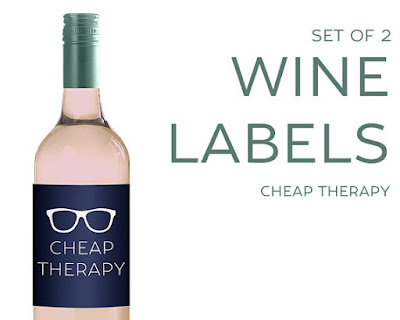 We worked together to create wine labels to sell in her Etsy shop because... teamwork makes the dream work you guys. It started because I sent a her a text that said "A tall pour is what I Pilates for" from a bar. In my workout clothes. Also come in Spin, Crossfit, Running and Yoga! 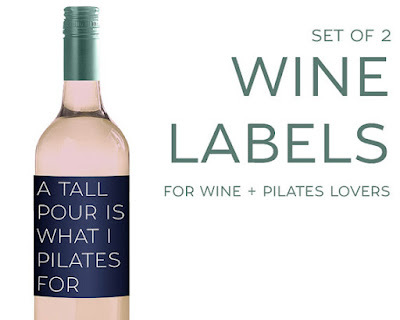 Head over there and shop for the perfect personalized label to up your gift giving game. Best part? Just put it in your cart and pay. We did all the leg [lifting] work. The perfect prescription for bloating and being a raging b!tch. 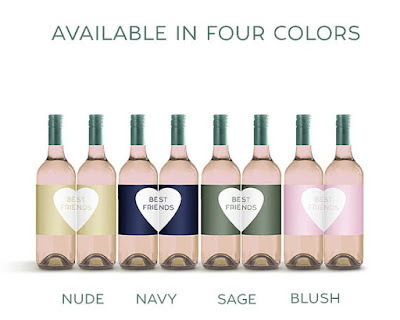 They come in a collection of our summer palette colors and peel and stick 'em right over the existing label. The Pinot to your Noir. 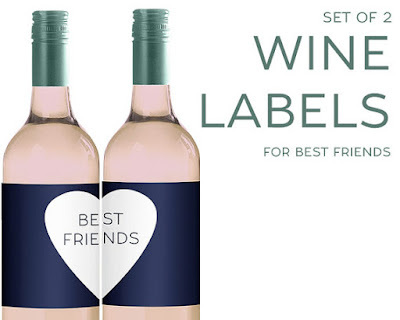 Sometimes it takes 2 when you are toasting and getting toasted with your BFF. Will fix any ailment. Stay away from Web MD under the influence. A shrink compliments of Sauvignon Blanc. 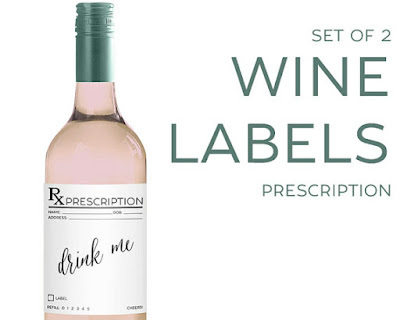 Why solve all your problems when wine makes you forget all about them all together.